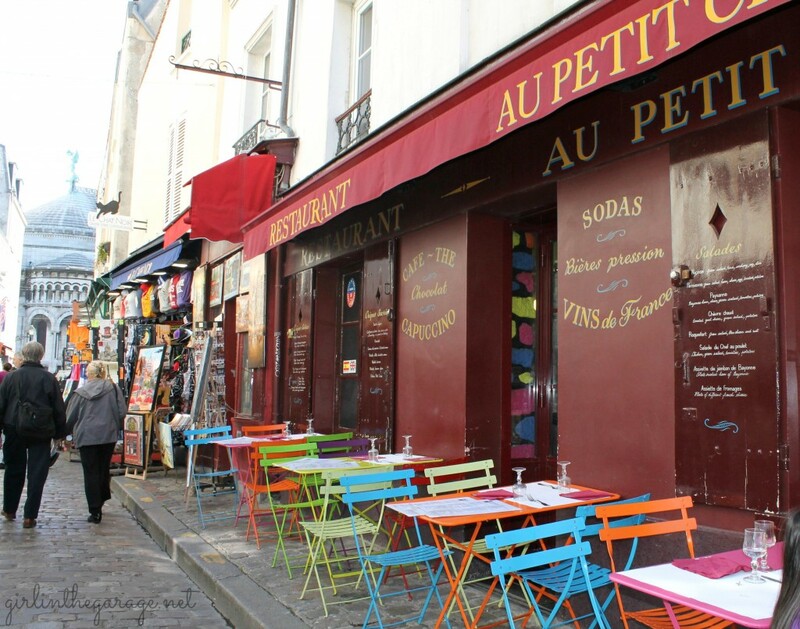 For centuries, Paris has enticed poets, artists, and lovers with its cobbled streets, cafe culture, and romantic views. Our love affair with the city runs deep, and we've rounded up some of our favorite spots. Request, design and book unique travel experiences. Oh, the city of lights. For centuries, Paris has enticed poets, artists, and lovers with its cobbled streets, cafe culture, and romantic views. Our love affair with the city runs deep, and we've rounded up some of our favorite spots in Gay Paree to fall in love. The lush gardens surrounding the Luxembourg Palace have been a favorite spot of lovers for centuries. Famous lovers -- from Napoleon and Josephine to Jean-Paul Sarte and Simone de Beauvior -- once strolled through the grounds. Today, couples walk among the lovely statues, fountains, and flowers hand-in-hand. Perched atop a hill in northern Paris, Montmartre offers some of the most breathtaking views of the city. The quaint village offers its own experience as couples wander down winding streets lined with cafes and shops. Some of Paris' most renowned artists, such as Claude Monet, Pablo Picassco, and Vincent Van Gogh, once had studios in the neighborhood. 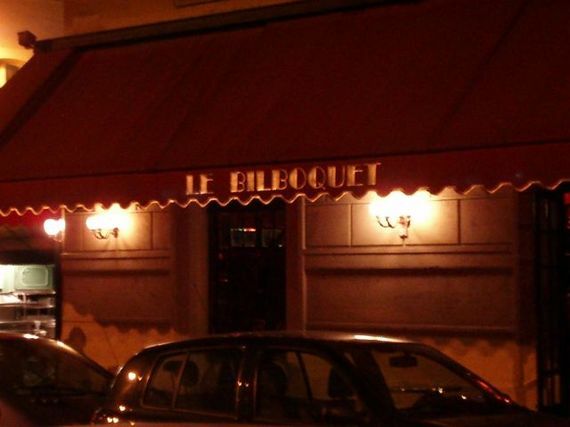 This revered jazz club opened its doors in 1947 and recreates the 20th century jazz scene in Paris. Its headliners once included Billie Holiday, Duke Ellington, and Miles Davis. Today, couples cuddle on the balcony and revel in the romantic atmosphere. This famous pedestrian bridge has been featured in many romantic movies and is a hot spot for Parisian lovers. Its picturesque view of Île de la Cité and soundtrack of street performers provide the perfect backdrop for falling in love. 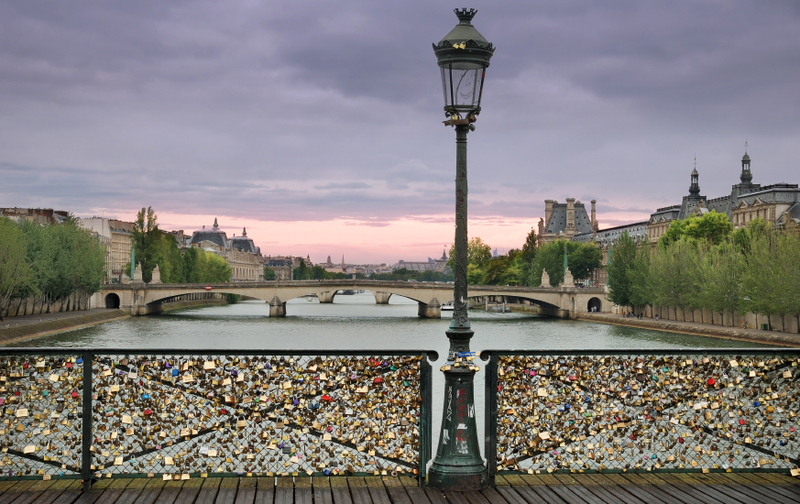 This art installation by Frédéric Baron and Claire Kito is a must see for couples visiting Paris. 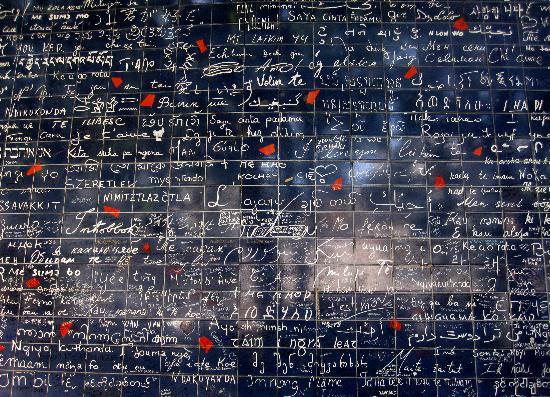 Located in Paris' 18th arrondissement, Le Mur des J'taime stands in the middle of the Abbesses garden and features words of love in more than 250 languages. Next time you visit the City of Lights with your significant other, be sure to take in the romance and capture the memories. Our Vayable insider, Stephanie, offers a unique photography romance tour in Paris, where she'll show you the most memorable spots in Paris and create memories that last a lifetime. Or take a stroll under the city of lights with accomplished photographer Alexander JE Bradley on his Paris Night Photography Tour.